Refer official Tiles Direct Website to view full Terms & Conditions. Make your home and office look elegant with the perfect choice of wood effect tiles with a broad range of selections with the top quality at up to 50% off at Tiles Direct store. Let your house look more luxurious by applying the pattern tiles with an extensive range of collection with top brand quality at an extraordinary discount of up to 65% on all type of pattern tiles. 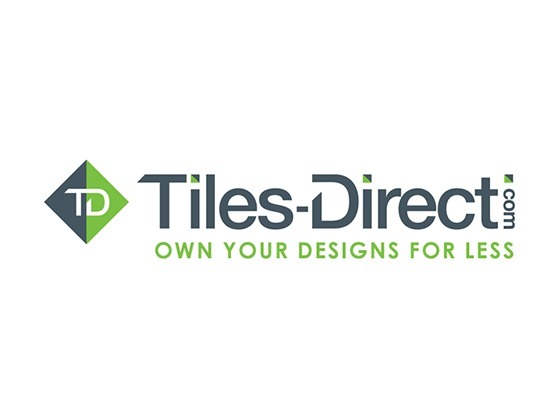 Tiles Direct is one of the UK’s largest independent tile distributors and retailers with 31 years of experience in supplying tiles to architects, specifiers, designers, contractors, developers, and discerning consumers. Tiles-direct.com offers a huge variety of tiles for your home such as wall tiles, home floor tiles, bathroom tiles, kitchen tiles and tiling accessories. You can even order a sample tile for 99p! The store offer cheapest tiles for kitchen and bathroom. Customers have written many great customer reviews on their website. Grab tilesdirect promo codes and start shopping your tiles at the lowest possible prices. How To use tiles-direct discount code? Follow these simple steps to redeem your tilesdirect codes, open page on dealslands.co.uk and copy tiles-direct discount codes. Now, visit tile-direct.com and select your tiles and add them to the cart. Next, complete the details and proceed to checkout. Then, apply your copied Tiles-Direct voucher codes in the assigned box. Finally, make payments and place your order. 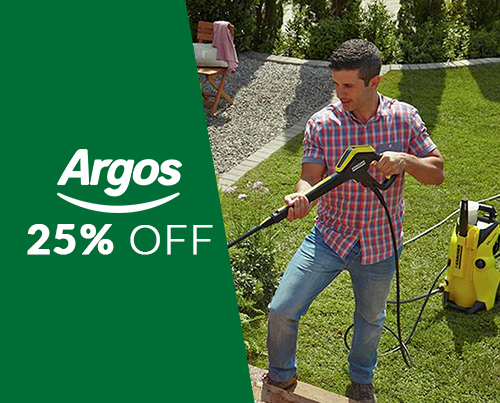 The online offers free delivery on all orders £499 or more using free delivery codes. The tiles will be shrink wrapped on a pallet and delivered to the ground level edge of your property. When you order a tile sample, you will receive a small cut sample of 10cm x10cm or 15cm x 15cm. If you wish to return your product then it must be in re-saleable condition with its full original carton/box. If your goods are not in a re-saleable condition then it’s reserve the right to amend the amount of the refund based on the value of re-saleable goods. If you return your whole order then you have to pay the return costs using returns. Bellagio Graphite 30cm x 60cm wall & floor tile only for £12.98/m2! Renello mini splitface 29.8cm x 49.8cm wall & floor tile just for £10.97/m2! Octagon yellow & white matt 31.7cm x 32 cm mosaic tile for £3.99/piece! Jam aged wood 17.5 cm x 50cm floor tile for £11.29/m2! Tiles-direct.com offers a huge variety of tiles for your home such as wall tiles, floor tiles, bathroom tiles, kitchen tiles and tiling accessories. You can even order a sample tile for 99p! Tiles Direct offer cheapest tiles for kitchen and bathroom. Customers have written many customer reviews on their website. 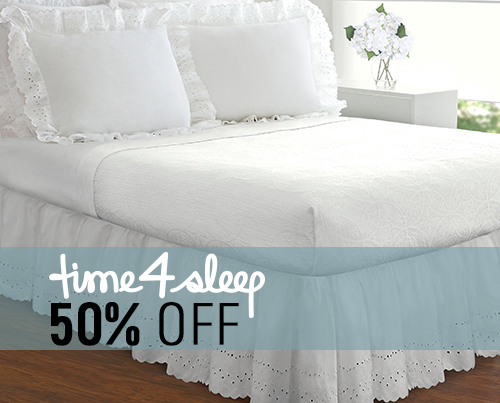 Grab promo codes and start shopping your tiles at the lowest possible prices.